If you've ever dreamed of being ushered around the crowds like a celebrity, consider a Non-Exclusive VIP Tour. For $170 per person, plus tax ($230 during peak attendance periods), you can join a group of up to 11 other VIPs for a five-hour escorted behind-the-scenes tour of one park of your choice. 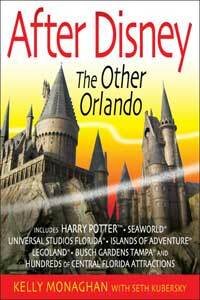 Not only will you see things that ordinary visitors don't, you will be whisked to the head of the line for "at least eight" attractions and be guaranteed the best seats. After your tour, you'll have unlimited Universal Express Plus (see below) for the rest of the day. These tours start at 10:00 a.m. and noon. If you'd like to do a VIP Tour of both parks, that can be arranged, too. There is a seven-hour One-Day, Two-Park Non-Exclusive VIP Tour departing daily at 10:00 a.m. for $190 ($250 peak). If you'd like to corral up to nine close friends, you can all take a private eight-hour One-Day, One-Park Exclusive VIP Tour ($2,400; may be unavailable during peak periods). That gives you nearly 60% more time at a slightly higher per-person cost. What's more, this tour starts when you want it to and can be customized to your group's special interests. The group must be preformed; that is, you can't join another group. Nor does your group have to total 10. You can bring five friends or eight, or go all by yourself. The cost remains the same. A One-Day, Two-Park Exclusive VIP Tour ($2,750), and even a Two-Day, Two-Park Exclusive VIP Tour ($4,250) are also offered. Again, the Exclusive tours are for a group of up to 10 people. But there's a catch: VIP tours do not include regular admission to the park. 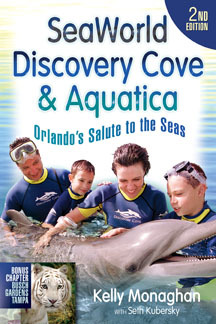 You can get more information about both kinds of VIP tours, as well as additional options, by calling (407) 363-8295 from 9:00 a.m. to 6:00 p.m., Monday through Friday (to 5:00 p.m. on weekends). 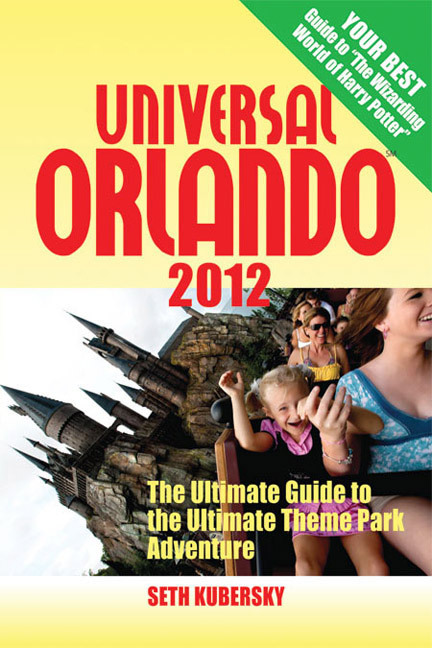 You can also request a VIP tour reservation by email at viptours@universalorlando.com. Reservations must be made at least 72 hours in advance (two weeks prior during summer and holiday periods) and a credit card hold is required. If you must cancel your reservation, do so at least 72 hours prior to the tour; otherwise, your credit card will be charged. If you can afford it, this is a terrific way to see the parks. The guides are personable and extremely knowledgeable. Becoming a guide is a lengthy and highly competitive process and only a few who apply make the cut.